Teenage Mutant Ninja Turtles Reboot Could Film This Year | Nerd Much? During the Critic’s Choice Awards, producers Andrew Form and Brad Fuller broke news that caught some people off guard. A Teenage Mutant Ninja Turtles reboot is in the works, with production potentially taking place before the end of 2019. 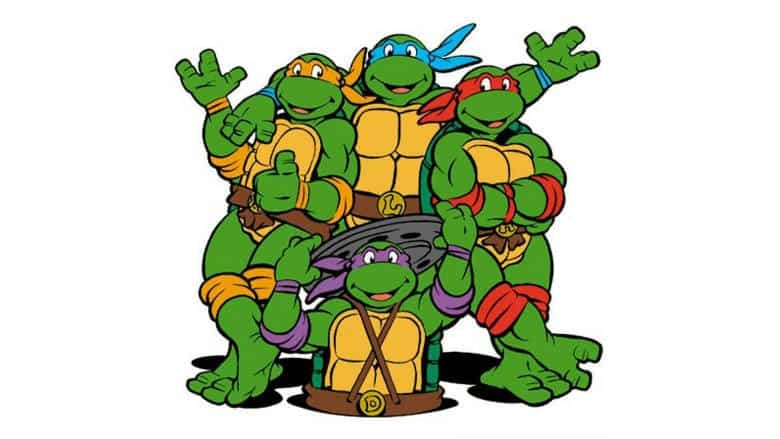 Rumblings of a potential Teenage Mutant Ninja Turtles reboot first emerged in June of last year. At the time, The Hollywood Reporter confirmed that Paramount Pictures had tapped writer Andrew Dodge of Bad Words to develop a script for a new take on the franchise. One that would ignore 2014’s Teenage Mutant Ninja Turtles and 2016’s Teenage Mutant Ninja Turtles: Out of the Shadows. It’s worth noting that Form and Fuller were producers on the 2014 and 2016 movies as well, so there’s reason to be skeptical. But after all the flack that those two flicks earned, hopefully the producing duo will see the error in their past ways. No director nor cast is in place, but hopefully this Teenage Mutant Ninja Turtles reboot attempt with be worthy of its inevitable hype.